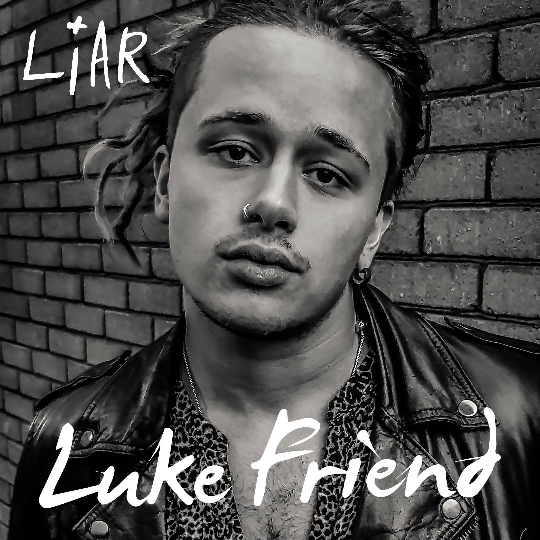 You might remember LUKE FRIEND as the teenage rising star that finished third on the X-Factor in 2013, but the now 22-year old Devon singer and songwriter is finally coming into his own as a bonafide musician with his brand new single titled ‘LIAR’. Released via ex Warner Music Vice President Kieron Donoghue’s indie label Humble Angel Records, ‘Liar’ is the first official single from Friend, since 2016’s ‘Take On The World’ and his UK top 40 charting ‘Hole In My Heart’, before that. Led by his powerful signature vocals and gripping raspy tones, ‘Liar’ is a soulful bass-heavy offering with an exquisite UK Garage-esque undertone, which sees Friend finally coming to terms with a lying partner and breaking free from the relationship. The track is further held together, by a thumping bassline, engrossing storytelling and an explosive chorus that will compel you to sing along.